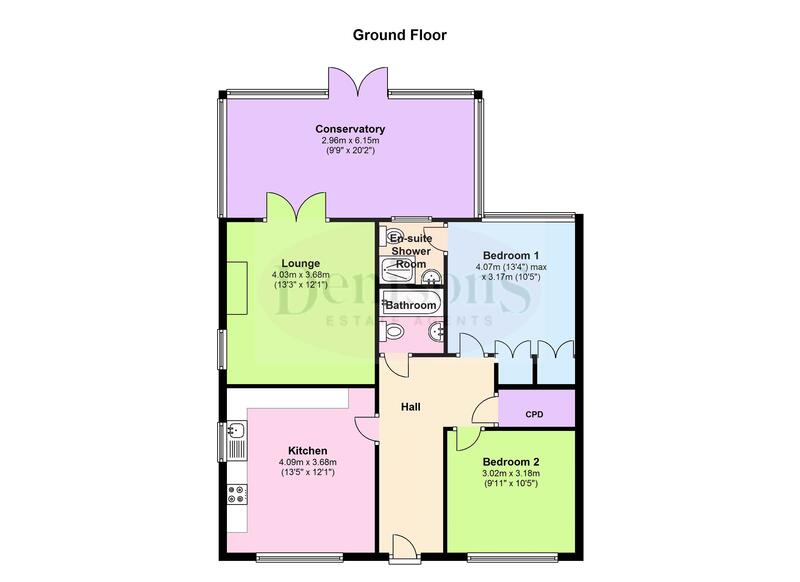 This IMMACULATELY PRESENTED DETACHED BUNGALOW was built in 2003 by award-winning Barratt Homes and is located within a quiet cul-de-sac location within the Twynham School catchment area. 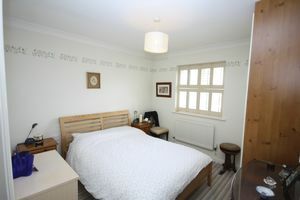 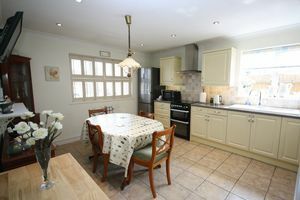 The property is located approximately 3/4 mile from Christchurch Town Centre with its extensive shopping facilities, the historic 11th Century Priory Church and Quay. 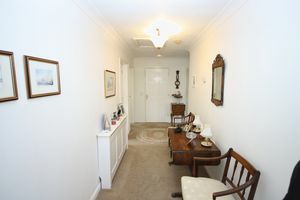 There are further shops at nearby Barrack Road. 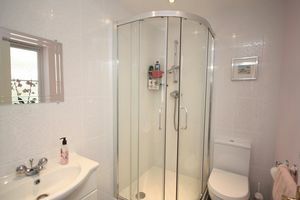 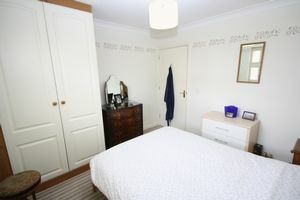 The accommodation comprises of an IMPRESSIVE LARGE MODERN FITTED KITCHEN, spacious lounge/dining room, 20' CONSERVATORY, beautiful landscaped garden, master bedroom with a modern fitted en-suite shower room, second double bedroom, modern fitted family bathroom and a GARAGE. 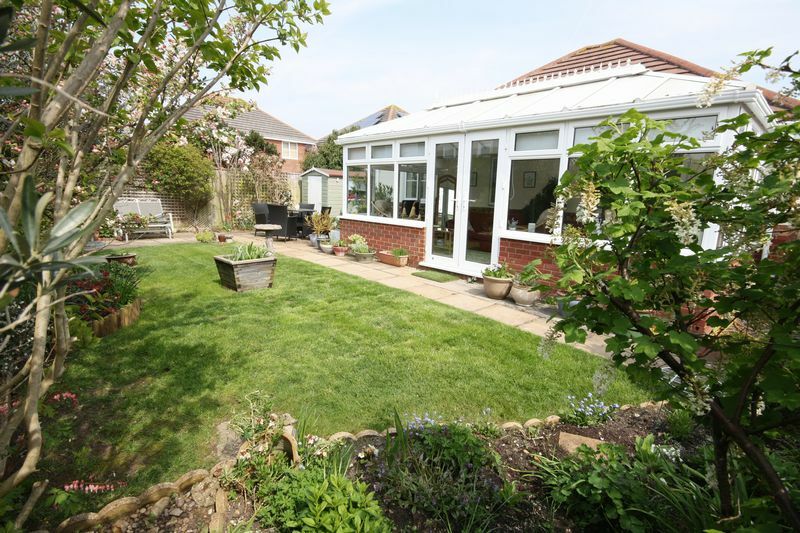 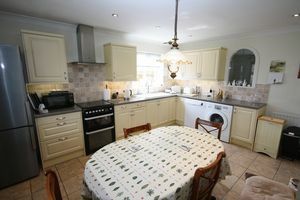 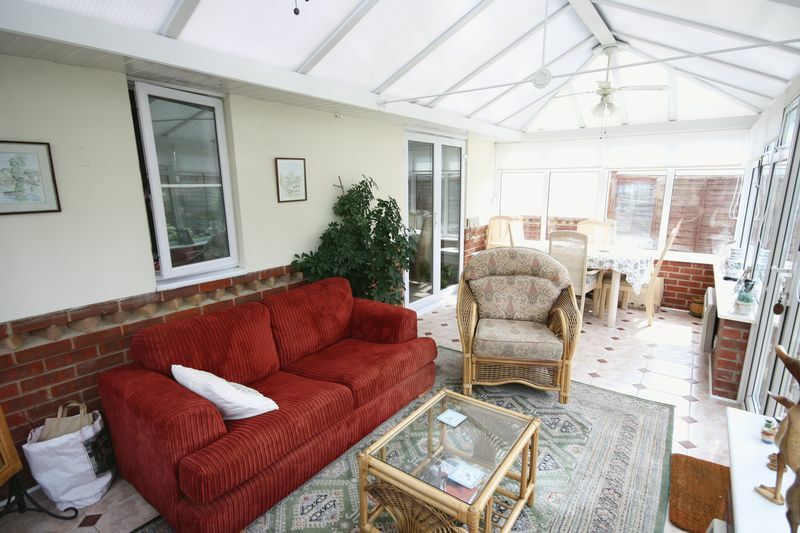 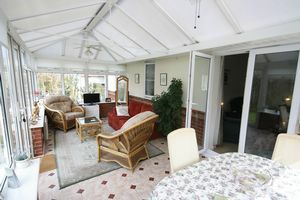 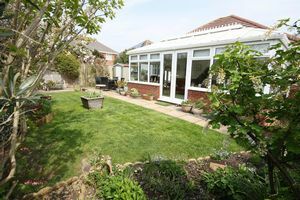 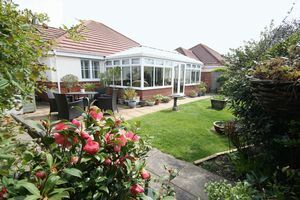 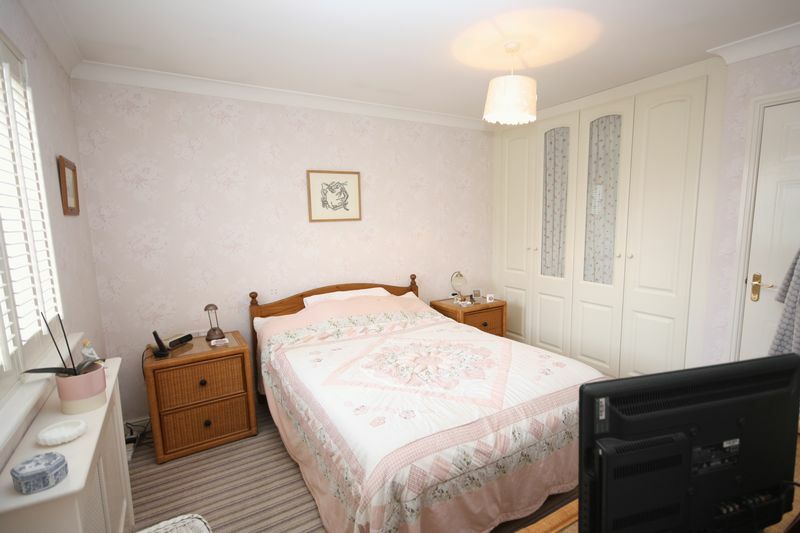 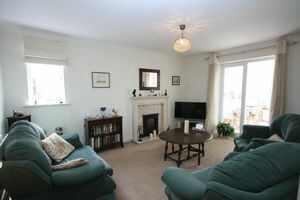 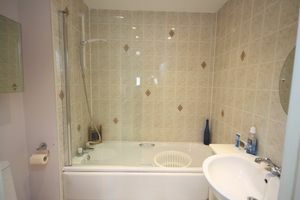 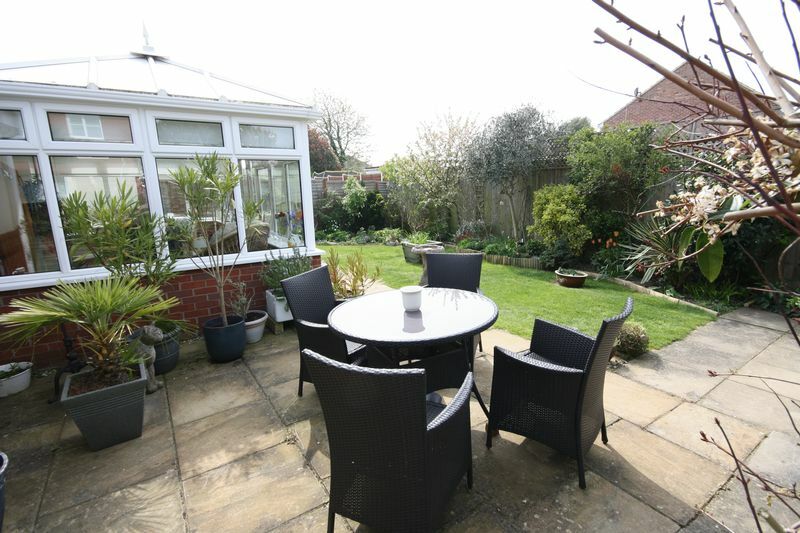 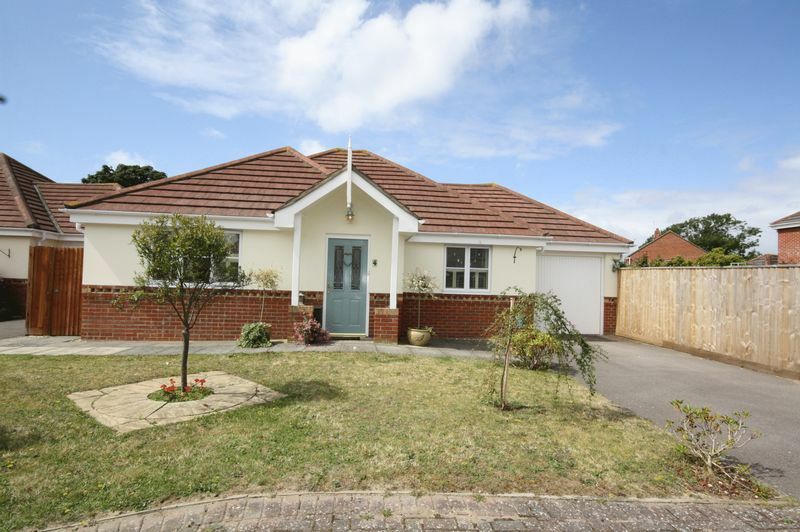 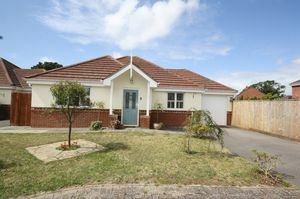 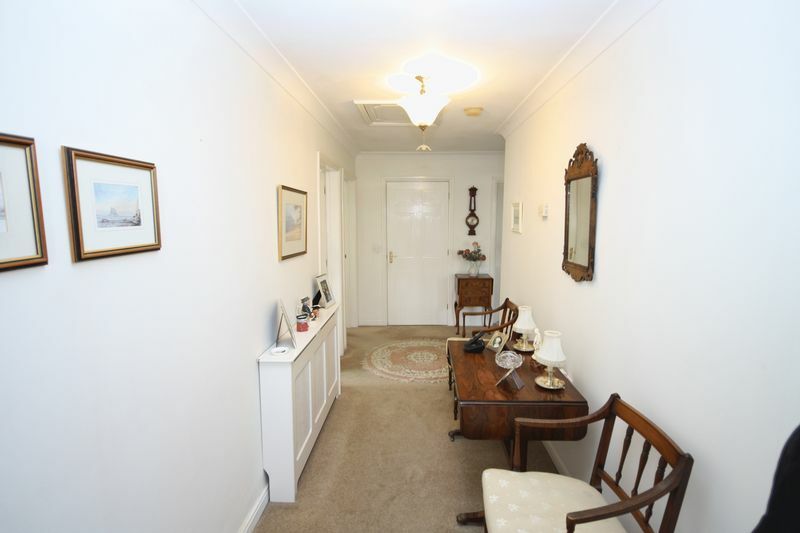 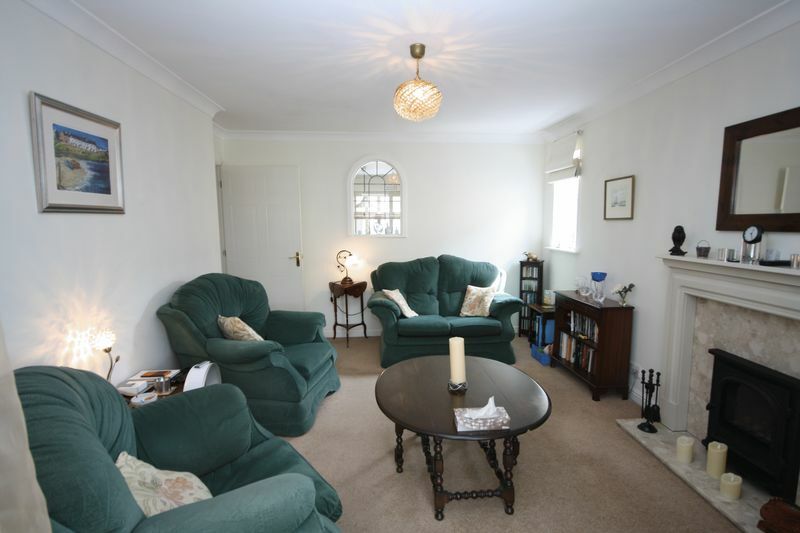 Viewing is recommended to appreciate this impressive beautifully presented detached bungalow.